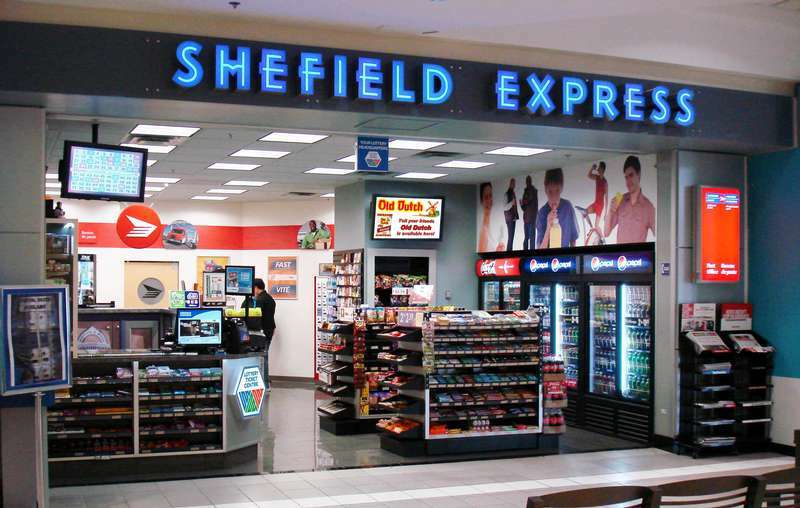 Shefield Group offers convenience store concepts located in enclosed malls and shopping centres, offering a safe secure environment for both franchisees and consumers. Shefield Group locations offer realistic hours of operation which are ideal for managing labour costs. Unique product assortment, management and strong margins allow us to be competitive within our retail category. Our long standing relationship with the upper echelon of Canadian commercial landlords allows us to secure Grade "A" prime retail locations. The Shefield Express® concept is adaptable to every location. We offer a new type of up-scale convenience store that is designed to reflect the changing needs and lifestyles of people today. We focus on space optimization, which is a cornerstone of our success. We effectively capture traffic flow with our perimeter merchandising techniques. This way, customers can have a look at our array of products while the store remains uncluttered and welcoming. Our store design is young and bright with contemporary colors to attract customers of all ages and background. over 40 years of experience under the Shefield Group umbrella. smoking accessories including the ever-popular Zippo lighters and cigar humidors for the home. Most Shefield & Sons® locations have lottery terminals and some have a Canada Post outlet and/or an ATM. Franchising gives you the opportunity of owning your own business combined with the support of the Franchisor and its Head Office team. being able to access locations that Landlords reserve for national tenants and brands. All of this helps franchisees reduce their risks when getting into a new business venture. Opportunities are available in regional and local malls across Canada. 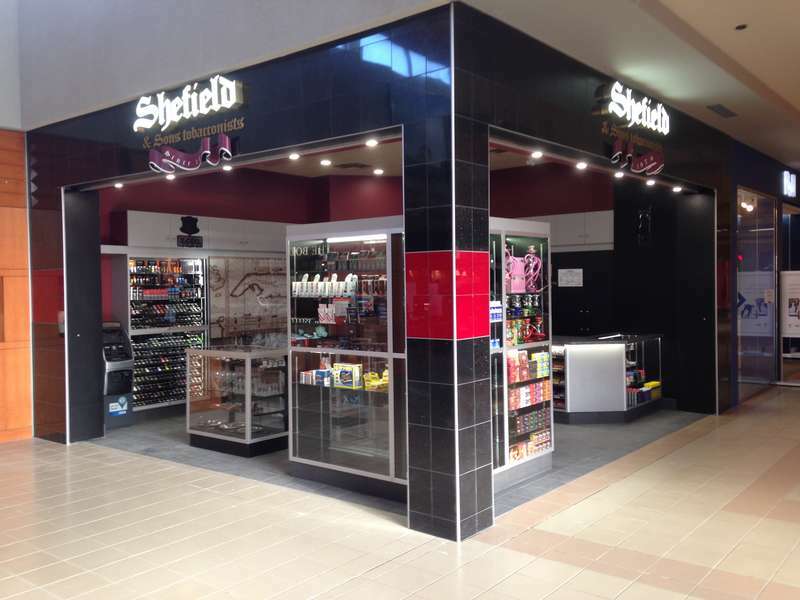 Shefield has been in malls for over forty years! The Shefield Group is proud of its long-standing relationships with major landlords and developers. Relationships help, especially when it is time to negotiate leases and secure prime locations!